In Focus: What Does Unwinding DACA Mean for HR? 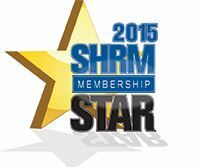 It’s affordable: If you are a SHRM national member, just designate CKS SHRM as your chapter, and receive a discounted rate. Network: Connect with former colleagues, meet new ones, and expand your network of resources! Education: Our monthly programs and special seminars provide current and relevant information. Certification Credits: We work hard to make sure most of our programs have been pre-approved for credit. Obtain all the certification credits you need for your PHR/SPHR and SHRM-CP/SHRM-SCP without leaving town! 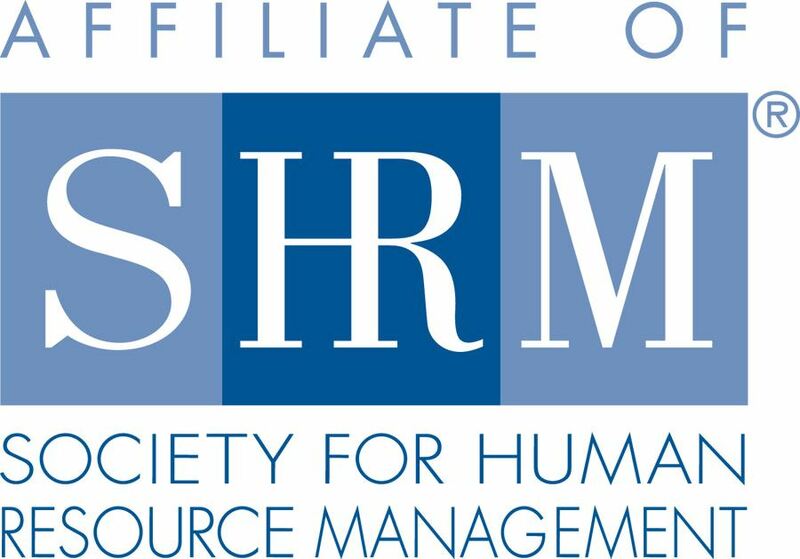 Designating CK SHRM as your local chapter when renewing your National SHRM membership will redirect a portion of the fees you pay toward national membership back to us. This revenue source helps defray the cost of monthly luncheons and enables your local organization to provide high quality training and conference opportunities for you at a low cost.